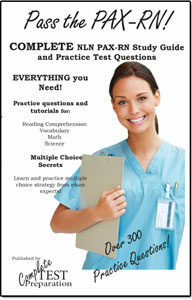 Increase your Score with PERT Test Strategy! 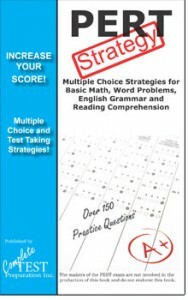 Learn and Practice Proven multiple choice strategies for Reading Comprehension, basic math and English Language Arts! 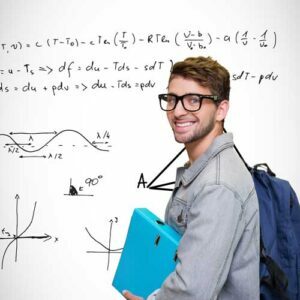 If you are preparing for the Post Secondary Readiness Test, you probably want all the help you can get! 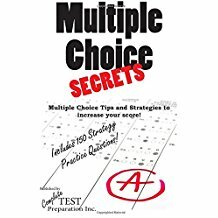 PERT Test Strategy is your complete guide to answering multiple choice questions! Many successful PERT takers understand the more questions you see, the more likely you are to pass the test. 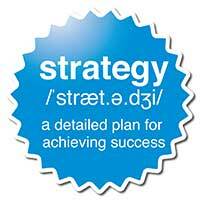 Our test strategies have been developed by our dedicated team of experts. 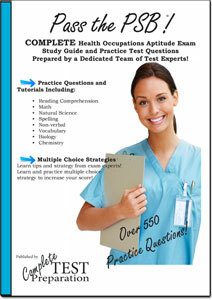 All the material is designed to engage the critical thinking skills that are needed to pass the PERT Exam. They will not be the exact same questions you’ll find on the exam, but they are similar. Yes, I Want To Do Everything I Can To Pass My PERT On The First Try! How Do I Get Started? Order Download Version - $9.99 PDF Version of Printed Version. Download after purchase. Order Printed Version (Amazon) $19.99 Print version includes FREE ebook version suitable for iPad, iPhone, any tablet or smartphone! PERT Strategies helpful R. R.
Some helpful sections specific in the types of questions students will encounter.